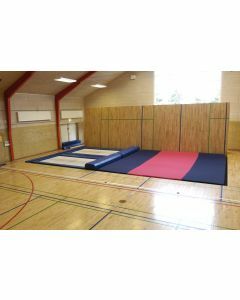 Some gymnastics training can take place in a standard sports hall. However, bespoke training aids such as dismount pits and sunken trampolines have always required their own permanent area. Until now. Continental are delighted to offer the PE-REdskaber movable floor system for underfloor pits.